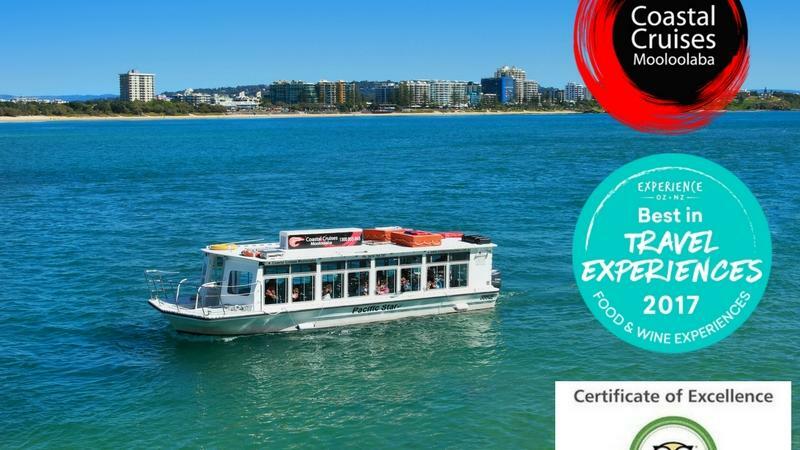 Mooloolaba's famous Seafood lunch cruise, A Sunshine Coast tour not to be missed! Fresh seafood, fully licensed, entertaining commentary and the best views in town! This tour is for genuine foodies – join Coast to Hinterlands Tours for a fancy high tea and wine tasting. 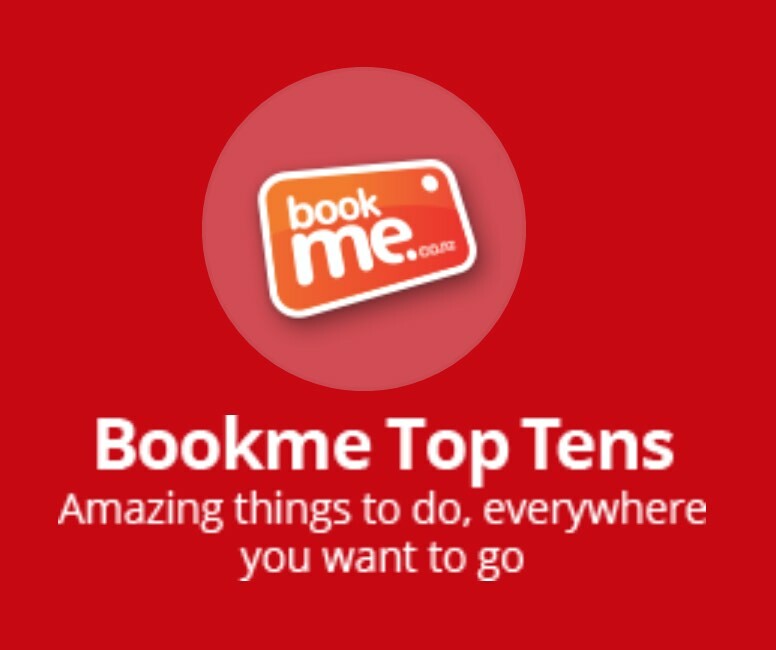 This full day tour involves a fabulous high-tea at Flaxton Gardens, a visit to Montville village, afternoon tea beside a lake, wine and cheese tasting at Flame Hill Winery and a visit to the Yandina Nutworks. 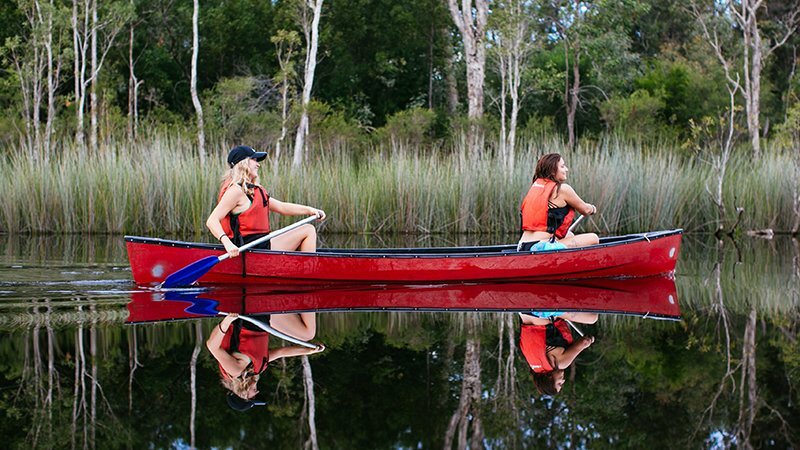 Discover everything Bribie Island has to offer on this adventure-packed 4WD, Kayak, Beach and Bunker Tour! Sunset Cruise Mooloolaba. 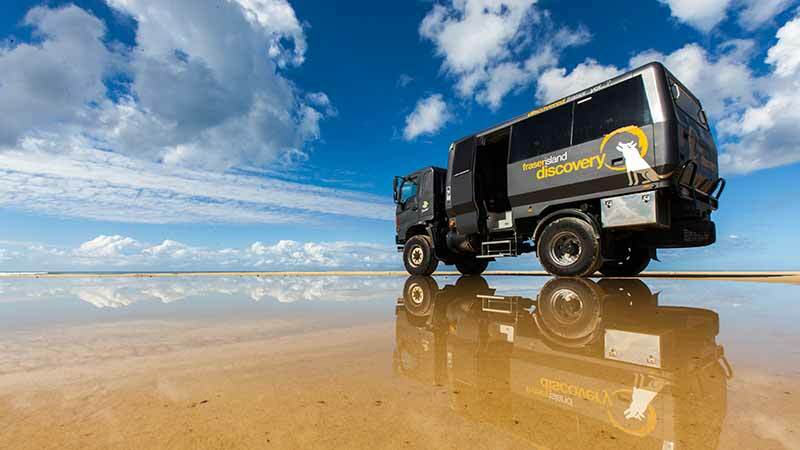 The one tour on the Sunshine Coast you don't want to miss! 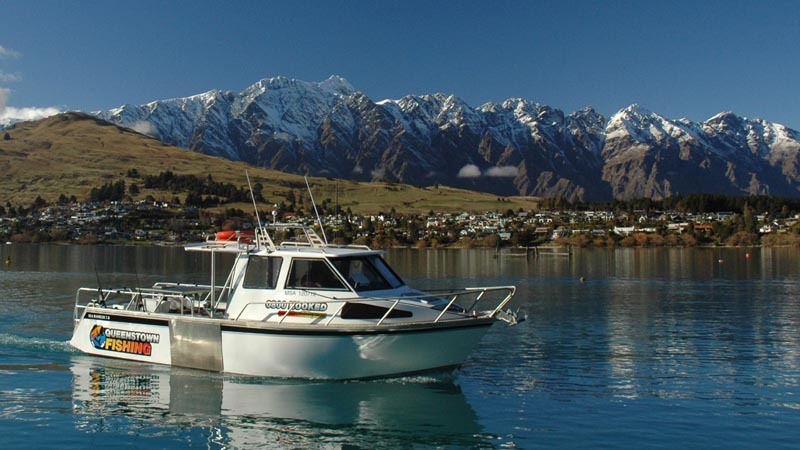 Fresh seafood, fully licensed, spectacular scenery and highly rated by all! Experience the sensation of flight with this introductory flying lesson with Inspire Aviation, Caloundra. Take a scenic flight to Noosa and back! 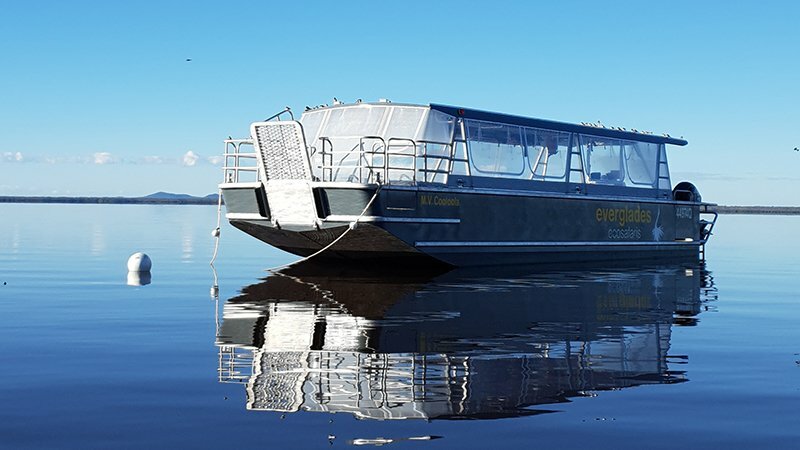 Hire a power boat for the day and discover the unique beauty and wilderness of the Noosa Everglades and the southern section of the Great Sandy National Park on a self drive boat tour! This tour has it all! Walk through the enchanting rainforests, see epic views of the mountains and sea, enjoy a lunch on a lake and taste some Sunshine Coast delicacies. This full day tour involves a coffee roasting demonstration, a visit to Mary Cairncross Scenic Reserve, country town of Montville and a visit to the famous Ginger Factory. Experience the very best of the Eumundi markets with Coast to Hinterland Tours! 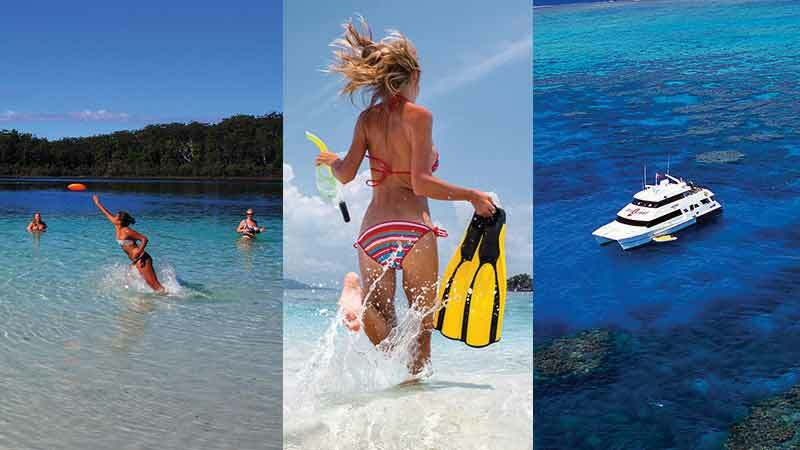 Pay a visit to the stunning Sunshine Coast and explore the wonders of Noosa by way of a convenient door to door return day trip transfer! OceanRider’s Thirll Ride will take you on a journey to find whales, dolphins and explore the national park by sea!